Nimnicht Chevrolet is a locally owned dealership that has been in business in Jacksonville since 1941. We are a full service dealership with a full service collision center that is prepared to handle all of the customer’s needs that may arise from being involved in an accident. The collision center is equipped with the latest technology that includes a three dimensional measuring system to assist in restoring your vehicle back to the factory designed specifications. We also have a Pro Spot resistance welder to restore the factory spot welds that are critical to your vehicle’s structural integrity. Our technicians are continually trained in the latest repair processes that are needed to keep up with the ever changing technology that the manufacturers employ in the construction of today’s vehicles. In addition to equipment and training, Nimnicht Collision Center has two down draft paint booths to help us provide factory appearance paint work. Our painters are also trained by our paint supplier so they can restore your vehicle’s paint to pre-accident appearance. All of our paint work is backed up by PPG for a period of five years against defects. 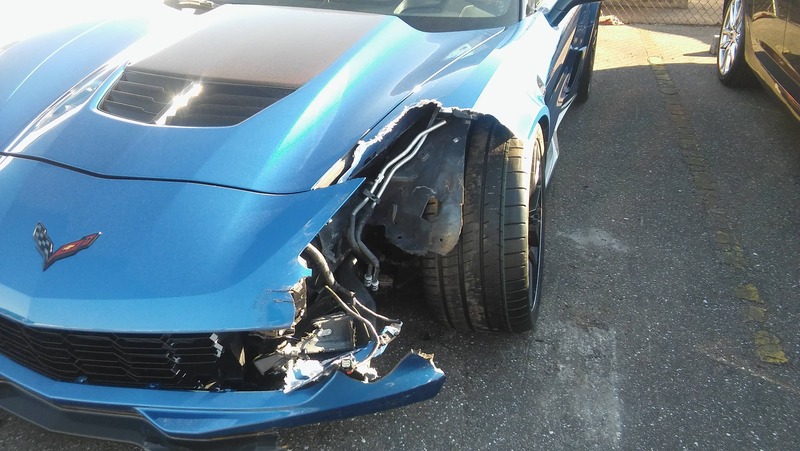 All workmanship performed at Nimnicht Collision Center is guaranteed for the life of the customer’s ownership. Dealing with the anxiety of a collision can be stressful. Nimnicht Collision Center in Jacksonville, FL works with ALL insurance providers to return your vehicle to Pre-Accident Condition. With state-of-the-art equipment, our team of experienced technicians are dedicated to providing top quality repairs. At Nimnicht Chevrolet on Cassat Avenue, we take care of our own, and our customers are our family. The Gold Class® recognition is the highest role-relevant training achievement recognized by the collision repair industry. It is estimated that only 10% of repair shops currently meet the rigorous Gold Class® standard. The I-CAR® Professional Development Program provides collision repair and insurance businesses with a reliable training framework for acquiring Gold Class® and maintaining the up-to-date knowledge and skills that contribute to proper repairs, improved business performance and risk reduction. Achieving Gold Class® recognition is a major point of pride for collision center, but it matters to area drivers too. Today’s vehicles are built using light-weight materials and incorporating high-tech safety features. Those enhancements and advancements are having a major impact on the way collision repairs have traditionally been performed. The tools and techniques of the past are no longer capable or providing the restoration that drivers expect. What Does is Mean to Achieve I-CAR® Gold Class®? Gold Class® designation recognizes our commitment to both high-quality and ongoing training. That means the Nimnicht Collision Center technicians are regularly learning about evolving best practices, next-generation equipment, and scientifically-developed techniques. When they get started on a new repair or replacement project, they approach the job with a sophisticated understanding of what today’s makes and models require. Our collision center is committed to preserving our Gold Class® status because we understand that finding a reliable service provider is a real challenge for drivers. 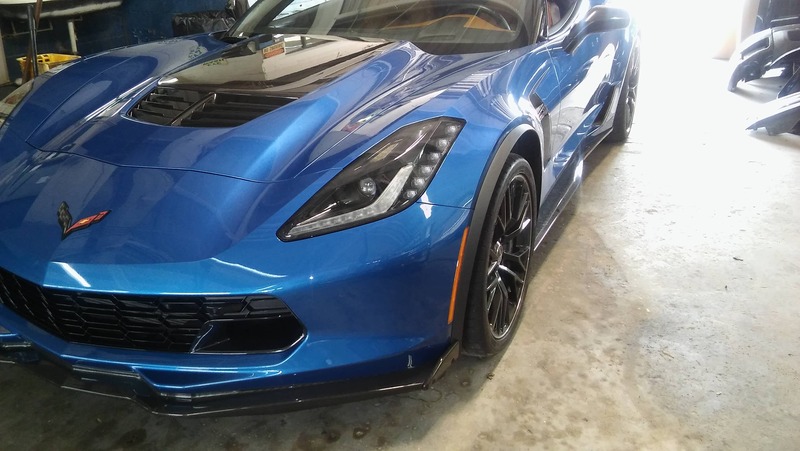 Every shop in the area will claim to have extensive expertise and up-to-date knowledge, but at Nimnicht Chevrolet, we can prove to drivers that we are eager and able to carefully restore their vehicle thanks to the industry-leading training our team has received. If you want to replace doubt with certainty, rely on our body shop for any and all of the repairs your vehicle requires. We have been doing more for drivers for over 75 years now, and our commitment is stronger than ever. If you have questions about any aspect of our dealership, please contact us at your convenience.